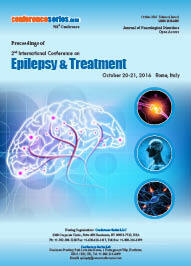 Epilepsy affects around 1 in every 200 children and young people under 18 Children having idiopathic. 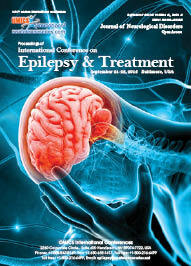 Epilepsy has 90% chances of getting rid of Epilepsy at their 20’s. 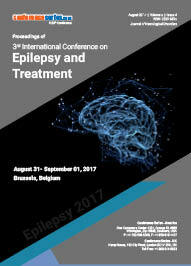 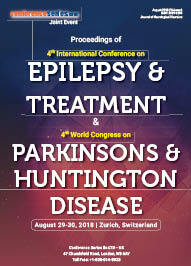 Epilepsy is most common in children and adults having age more than 60.